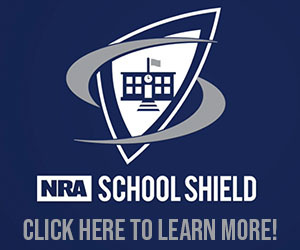 The National Rifle Association is only as strong as the passion of our members. Our ability to protect the Second Amendment and pass our country's sporting traditions to the next generation is directly tied to the help we receive from the five million people who are proud to hold an NRA membership card. For many, that help is provided through charitable donations. But opening your checkbook isn't the only way to assist the NRA. While donations and membership dues pay for our myriad of competition, education, hunting, and training programs, these activities reach across the United States and their scope and size is far too much for the small number of NRA employees to handle by themselves. It's for this reason that many NRA members donate their time to be volunteers at NRA events and help others enjoy their Second Amendment rights. How do volunteers help? Volunteers are the backbone of all our biggest and most important events. 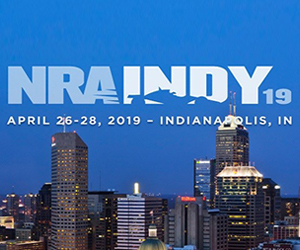 The NRA Annual Meetings & Exhibits, the Great American Outdoor Show, Friends of NRA banquets, and NRA Competitive Shooting matches all rely on volunteers to bring everything together and ensure it all runs smoothly. Guest services, logistics, firearms examiners, game managers, youth events, range safety officers, statistics officers, and a dozen other duties are all responsibilities of our dedicated volunteers. Whether the goal is making sure the 50 attendees at your local Friends of NRA banquet have a good time or the 75,000 NRA members at Annual Meeting want to visit the next year, every task is important to preserving our firearms heritage. Want to help put on the largest consumer outdoor show in the world this winter? Learn more about volunteering for the Great American Outdoor Show. 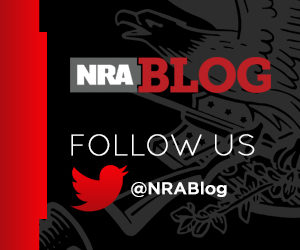 Friends of NRA puts on over 1,000 fundraising events throughout the country each year. Discover how you can help the future of American shooting sports as a Friends of NRA volunteer. Headed to the convention in Louisville this spring? Find out how volunteers help at the NRA Annual Meetings & Exhibits. 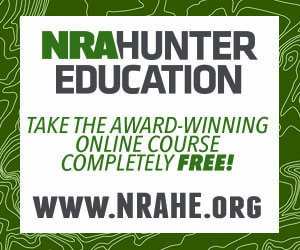 Interested in the competitive shooting sports? Help the NRA at one of our prestigious championships as a NRA Competitive Shooting volunteer. It doesn't matter whether you can lend a hand for an hour or a whole day. We have events going on all over the United States and there's always something in your area for you to help out.